Run your soccer club like a pro and provide a best-in-class experience to your parents, players and coaches. 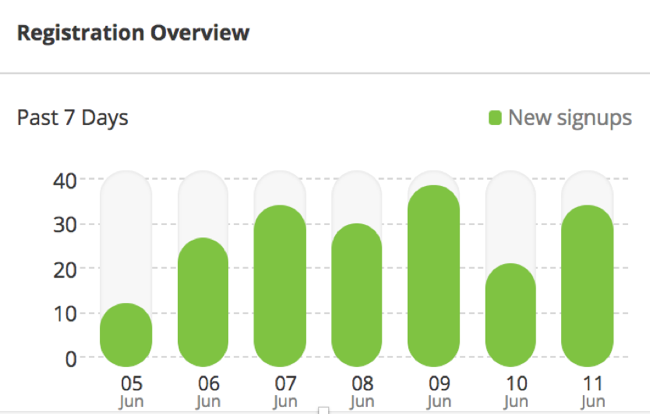 Automate the collection of player information and say goodbye to in-person registration. 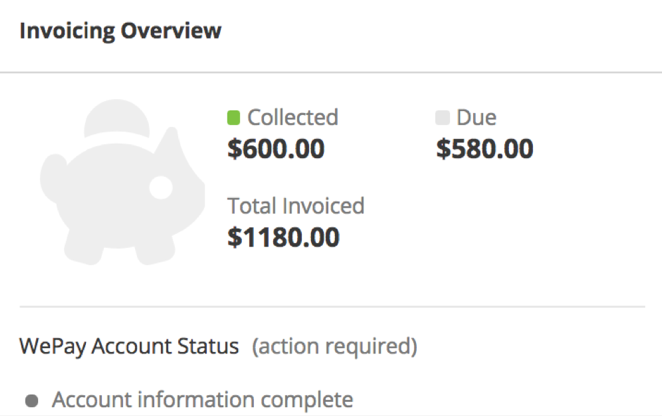 Get paid upfront, on time and directly into your bank account for any expense. 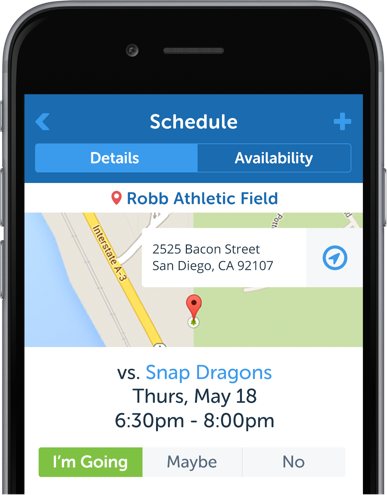 Save time with automatic schedule creation for every soccer game and practice. 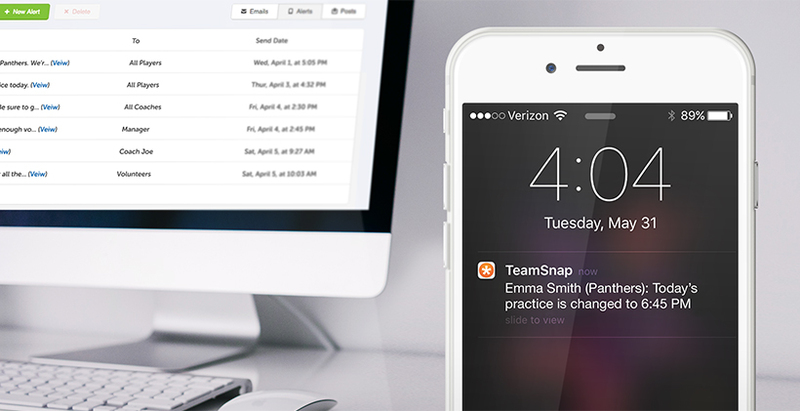 Keep everyone in the loop with instant updates to individual teams or custom groups. 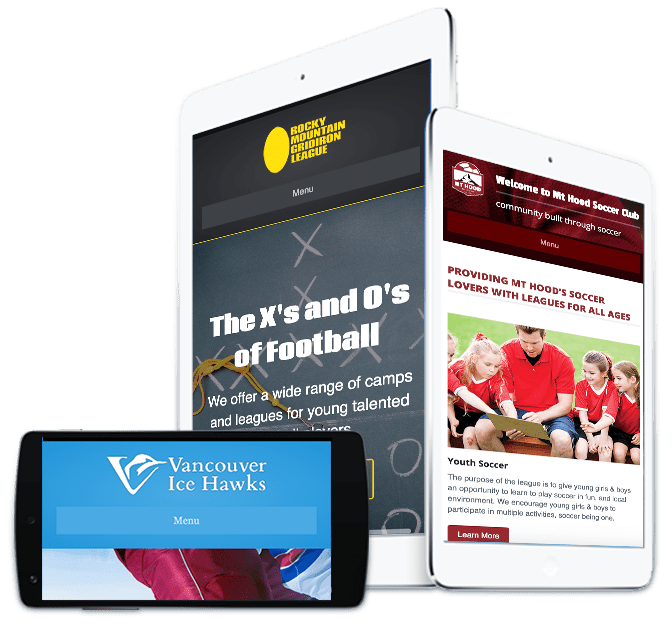 Attract new players with a professional site connected to TeamSnap registration and schedules. Run stress-free events and manage registration, scheduling and real-time updates in a snap. We will tailor the demo to your needs.